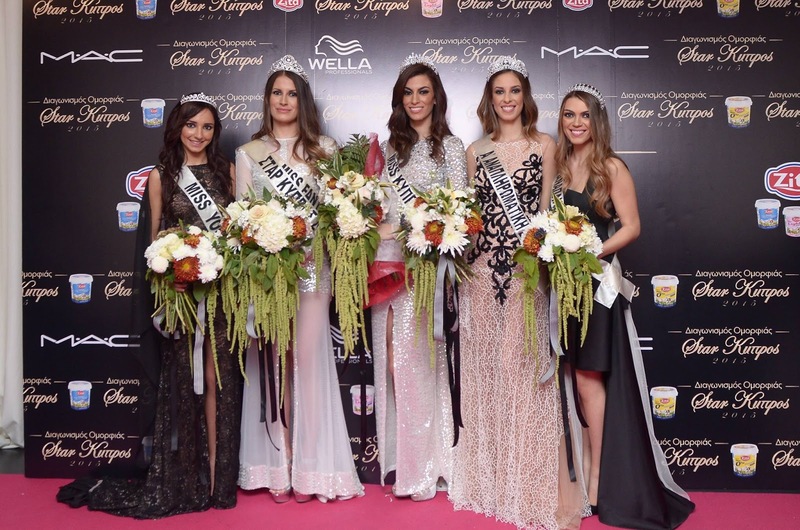 Maria Morarou (2nd from left) was recently crowned Star Cyprus 2015. She is expected to represent Cyprus at either Miss Universe or Miss Earth 2016. Her first runner-up was Athena Loizou. At the same event, Maria Costa (center) was named Miss Cyprus 2015. She might represent Cyprus at Miss World 2016. Her first runner-up was Marina Kyriakou. No to all of them. Just no, no, no, no, no.